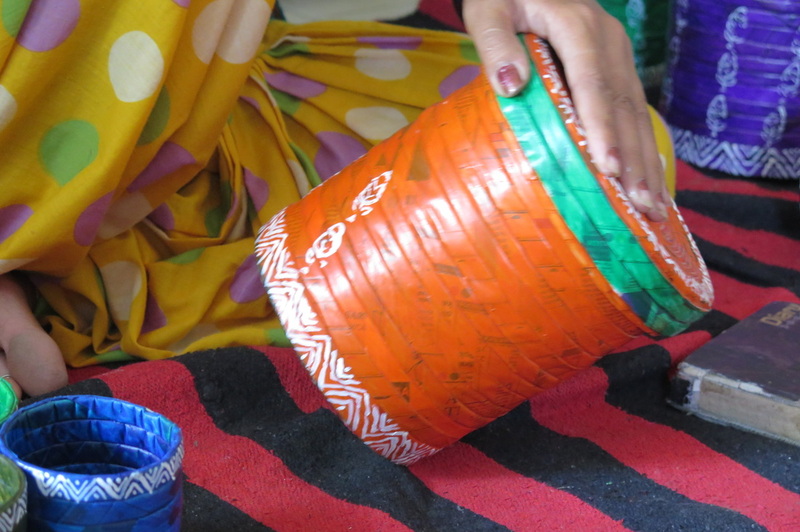 Tender Heart felt that the need to EMPOWER these women to counter this menace, by strengthening their economic security, and hence, BREAKING these 4 WALLS. Tender Heart equips them with vocational skills. 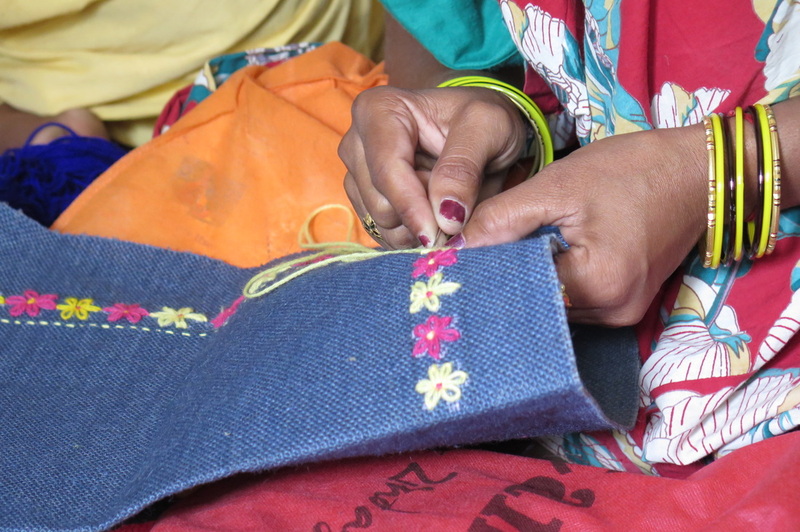 ​The aim of this project is to teach basic job skills to women in local rural villages. 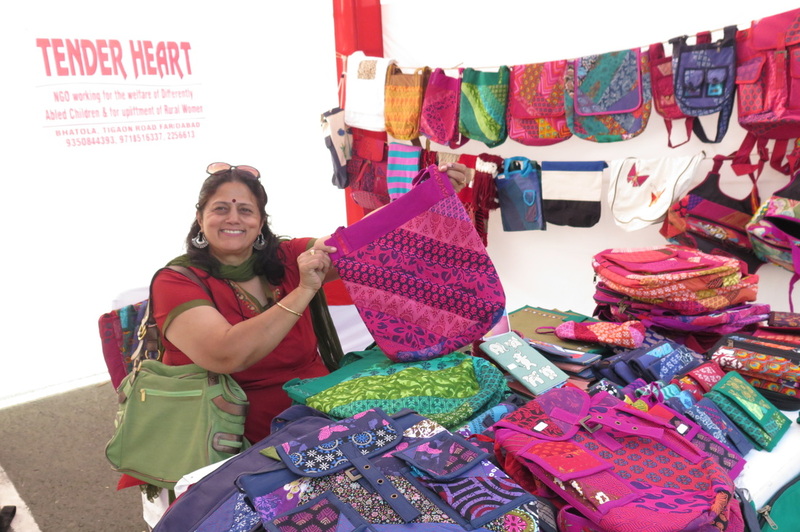 These women are now manufacturing a variety of handcrafted products such as handbags, laptop cases, wallets, scarves, folders and jewellery. They are all paid a fair wage, and set their prices for the products. 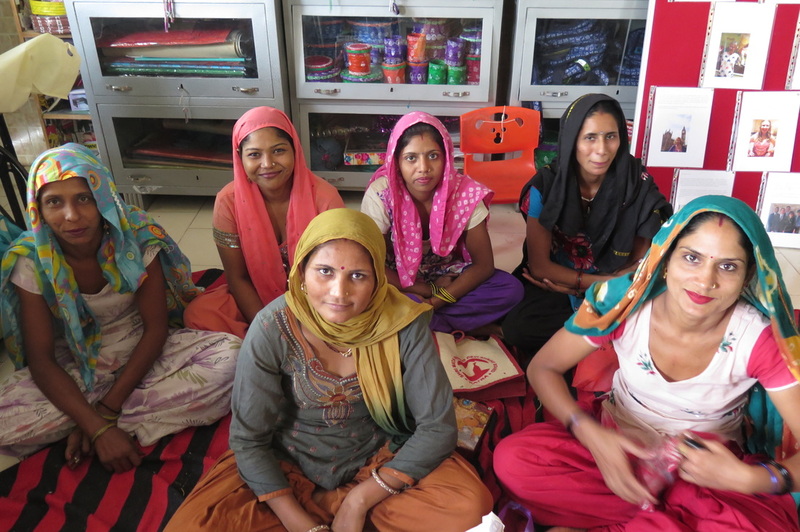 When the women receive their first wages, they're encouraged to use it to buy things for themselves instead of turning it over to their husbands. This project continues to have a very strong impact on the local community and on all the ladies that are part of it. 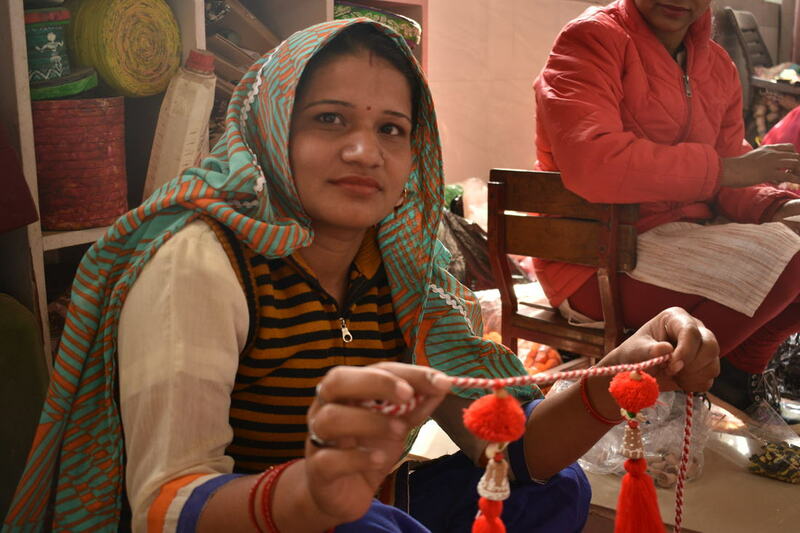 From a depressing environment at home due to lack of funds, Sangita finds great happiness in learning skills and earn a living out of her work at Tender Heart. She also encourages other women to follow her footsteps. training, hence making her realise her wish!